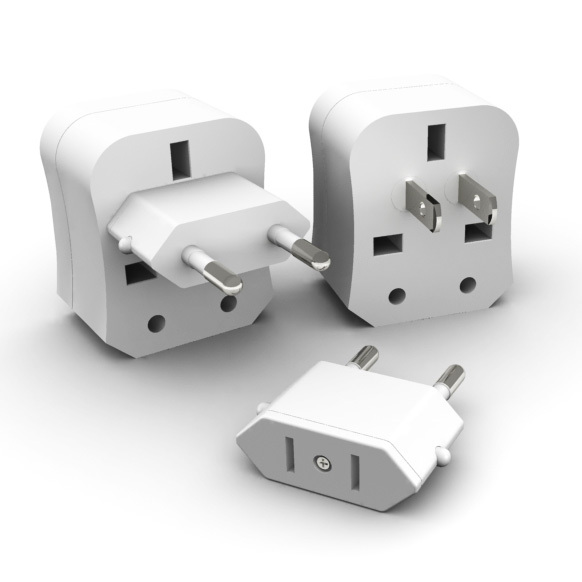 The World´s Smartest - The UniPlug Universal Travel Adapter has now received a new look V The UniPlug Plus! The New Casing provides further protection, easier access, while giving the UniPlug a prettier look than ever before! The UniPlug Plus keeps you connected worldwide while traveling, from Australia to Zimbabwe! 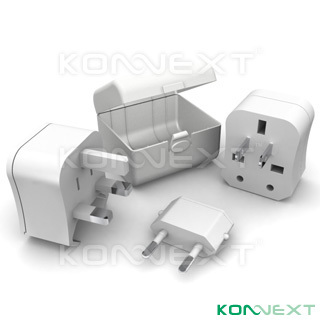 The UniPlug Pluss unique one piece design, providing coverage for over 150 countries worldwide operates just like traditional power adapters keeping the UniPlug extremely Easy-To-Use, compact and light. Moreover, the UniPlug Plus does not only provide you the ultimate travel convenience but also gives you the peace of mIHD by assuring the safety for your mobile electronics by complying with CE requirements. The UniPlug is also RoHS compliant.